Phthalo Cyan is a greenish or turquoise blue, a variant of Phthalo Blue, with similar properties. It is transparent and has very high tinting strength. Phthalocyanine Cyan has very good lightfastness, although it is considered not as reliable as Phthalocyanine Blue. Phthalo Cyan is not considered toxic. 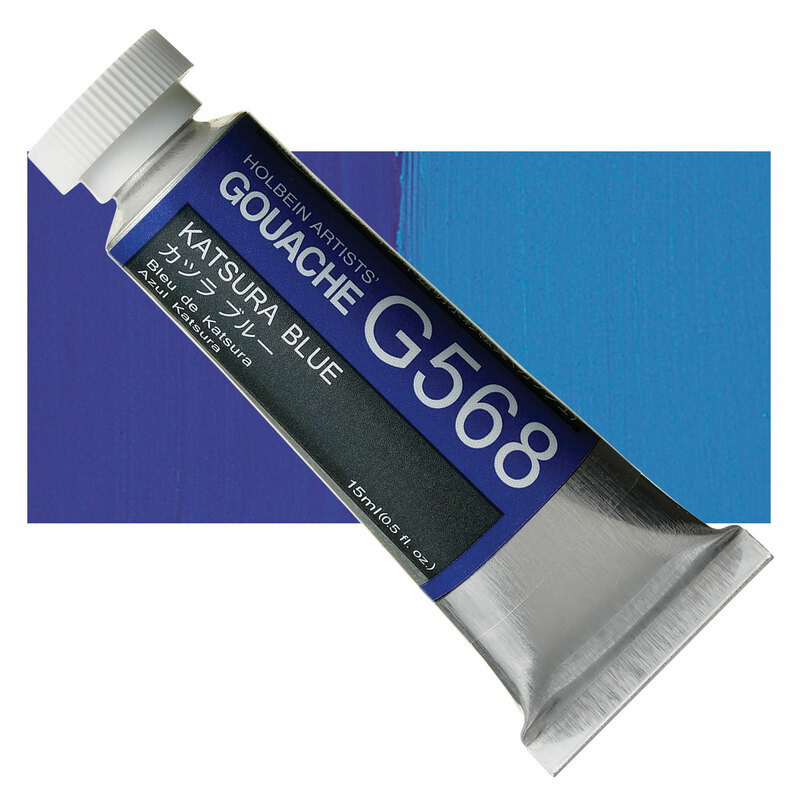 Phthalo Cyan is a molecular variant of Phthalo Blue. Cyan Blue, Antique Turquoise, Peacock Blue.